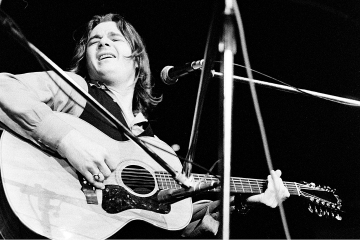 Steve Miller has been an enlivening presence on the American music scene for more than half a century. To begin with, he was a mainstay of the San Francisco music scene that upended American culture in the late '60s. With albums like Children of the Future, Sailor and Brave New World, Miller perfected a psychedelic blues sound that drew on the deepest sources of American roots music and simultaneously articulated a compelling vision of what music - and, indeed, society - could be in the years to come.